A superyacht is perhaps the ultimate symbol of wealth, combining genuine luxury with a display of status way higher than the common-or-garden millionaire. As well as offering the freedom of the sea, the vessels must provide every conceivable comfort from on-board swimming pools to private cinemas, not to mention the all-important crew to service every need of the owners and guests. However, no matter the level of comfort, life on the ocean waves can lose its novelty. 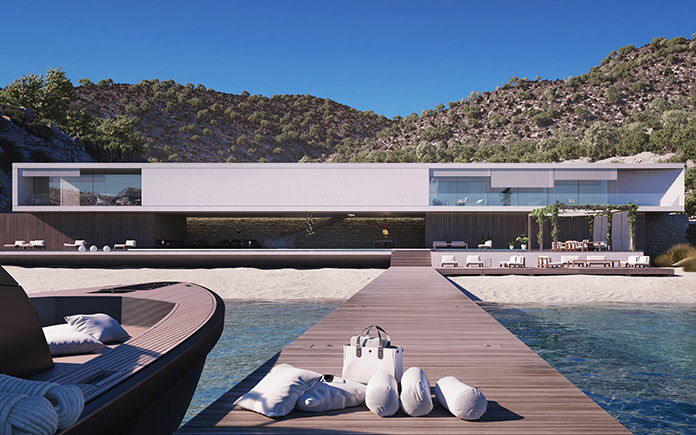 It’s human nature to want a solid base to call home, but how can any permanent residence match a superyacht in terms of luxury, individuality, and sheer splendor? 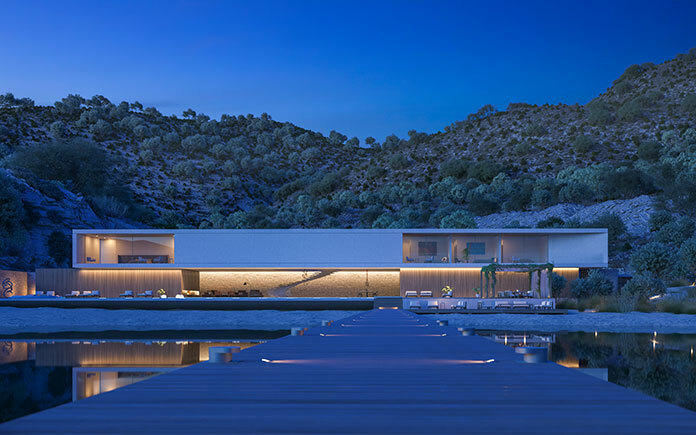 This idea occurred to renowned British architect Magnus Ström, and set in motion the train of thought that eventually led to his new concept in ultra-rich dwellings: the “Superhouse”. 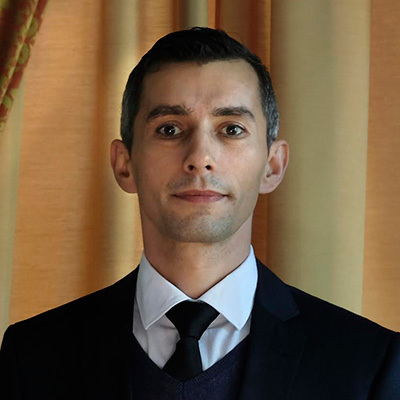 Ström is the founder and driving force behind Strom Architects, a boutique architecture practice based in southern England. 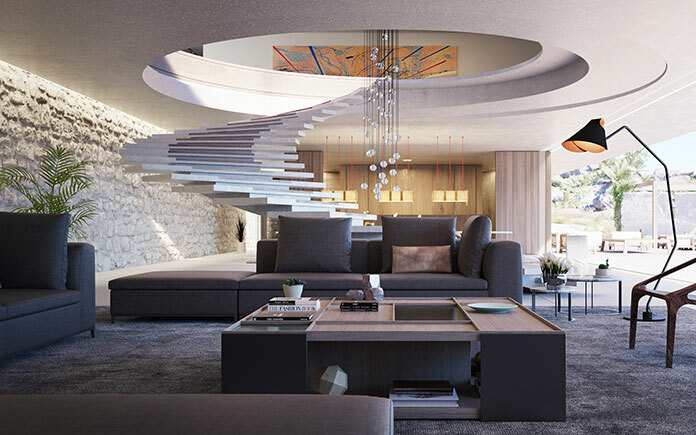 The company specializes in small projects such as individual homes rather than statement skyscrapers, with the focus very much on contemporary luxury worked into unique design. 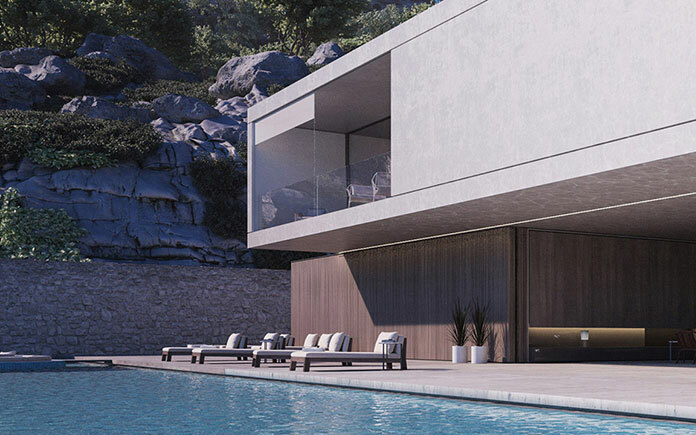 Ström says that the concept behind the Superhouse is to provide “…the most beautiful, contemporary, bespoke, luxury private houses” and nothing more. 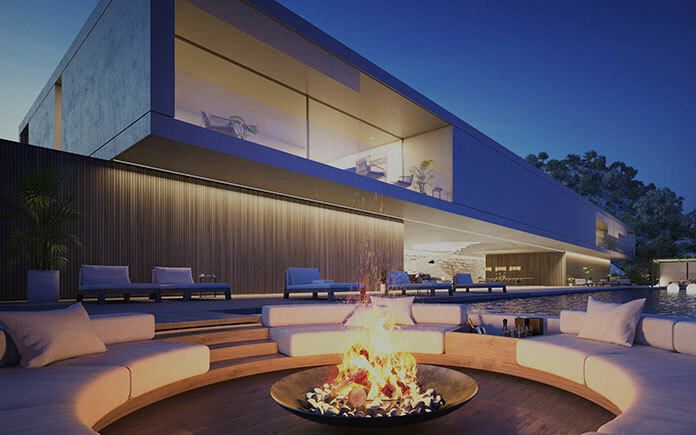 Unlike other luxury developments, which often focus on grouping the wealthy together in complexes featuring shared entertainment and other facilities, the Superhouse concept is based on independent luxury in any location. 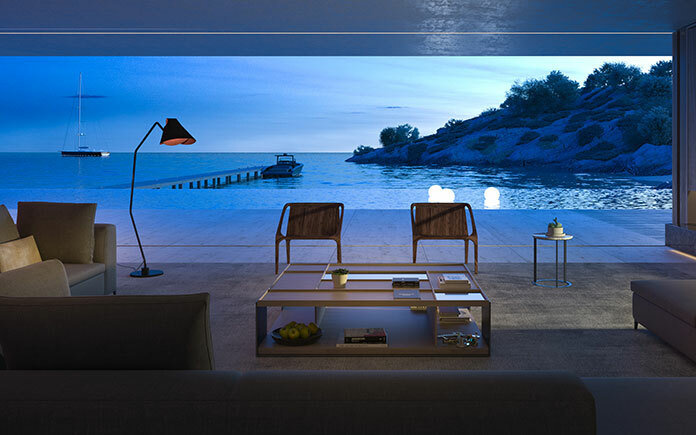 The company says it can provide mountainside retreats for keen skiers, penthouse apartments in the world’s great cities, or even island refuges for those who don’t wish to leave their yachts behind quite yet. One of the great attractions of the superyacht is its impressive individuality, a quality which the Superhouse aims to more than match. 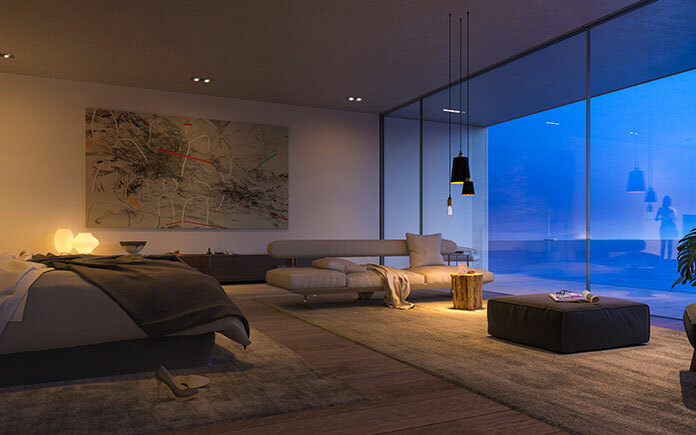 With these homes, exclusivity will be no problem. 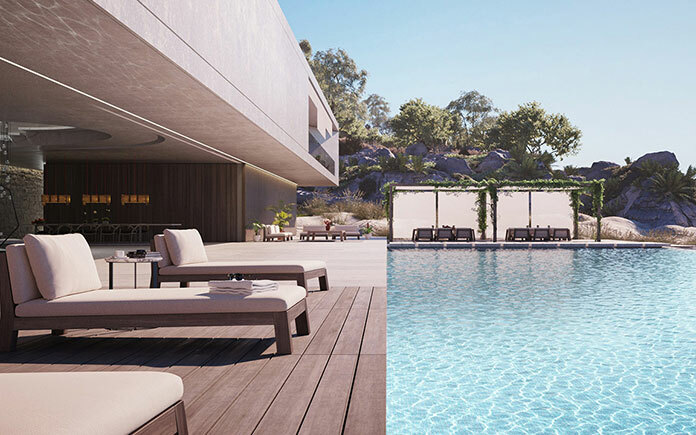 Not only will each residence be designed from the ground up for each client, but Ström has set a limit of 30 of these luxury abodes being constructed globally. 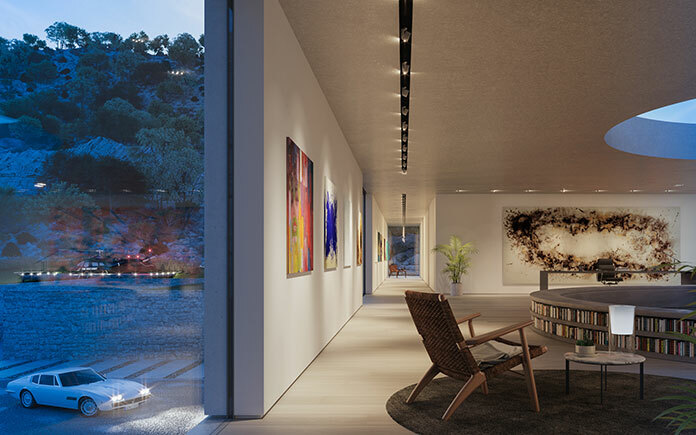 Although Ström built his reputation as an architect, the Superhouse concept involves far more than bricks, mortar, and swathes of shiny glass. 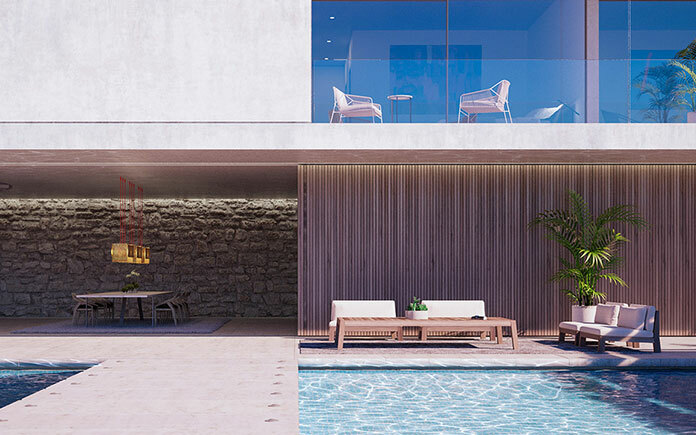 Each and every aspect of the property will be handled as part of the package, from furnishings and landscaping to custom-designed wine cellars. 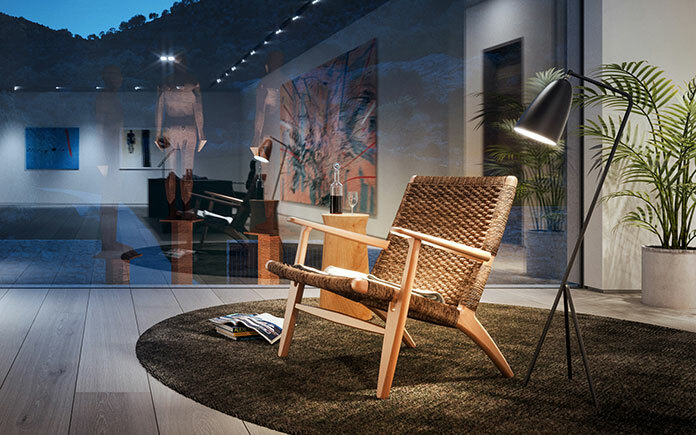 Ström will bring some of the world’s best design specialists to work on each project, such as London’s Staffan Tollgard Design Store for contemporary furnishing and accessories, or PanoramaAH with their freestanding glasswork technology to provide impressive panoramic views of the chosen location. 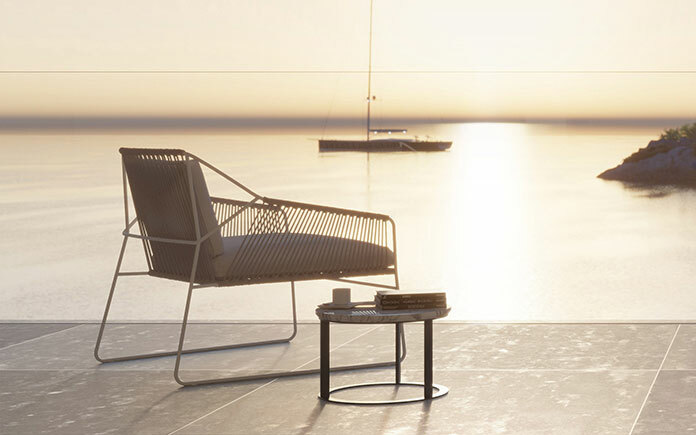 As a final flourish, luxury sailing vessel creators Dubois will lend their superyacht engineering expertise to each project. Clients who can afford to splash out $100m or more on a mode of sea transportation aren’t going to shy away from the cost of true luxury on dry land. 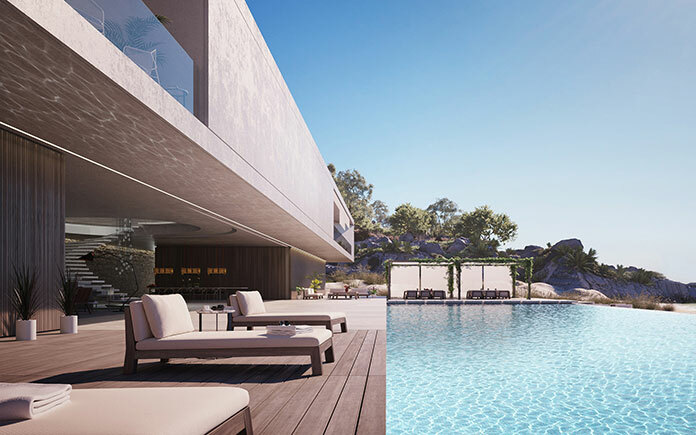 This is perhaps just as well – the cost of a Superhouse is said to begin at the $31m mark, simply for the project costs. 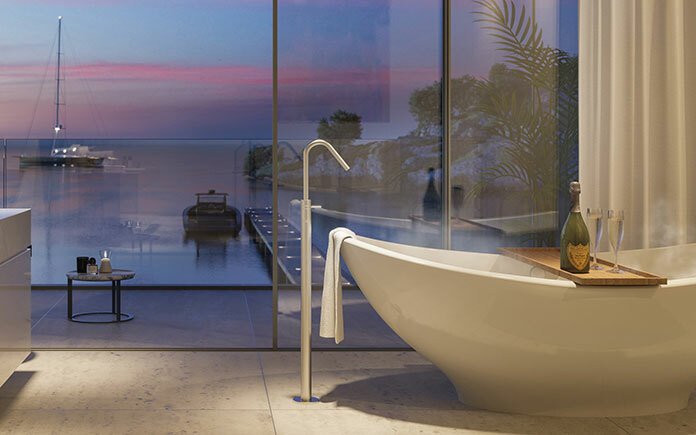 Add the expense of an exclusive location, along with any particular extravagances each client may desire, and the price tag could soar. 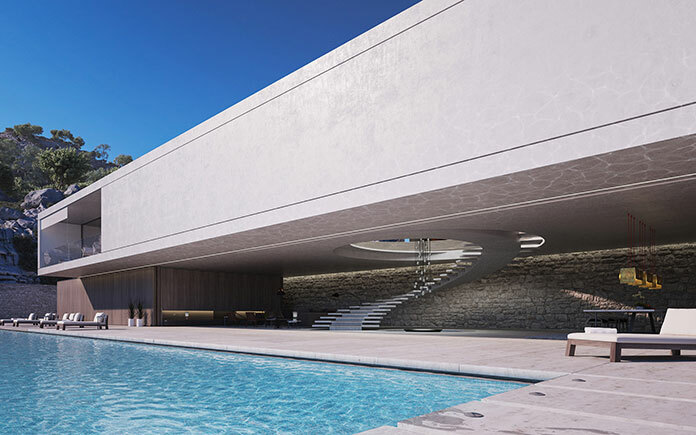 Nonetheless, for the super-rich seafarer who wants to spend private time on the shore, a Superhouse may be a haven that keeps them in the luxury they’re accustomed to.